I read that people with Attention Deficit Hyperactivity Disorder (ADHD) are wired differently. 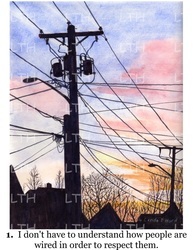 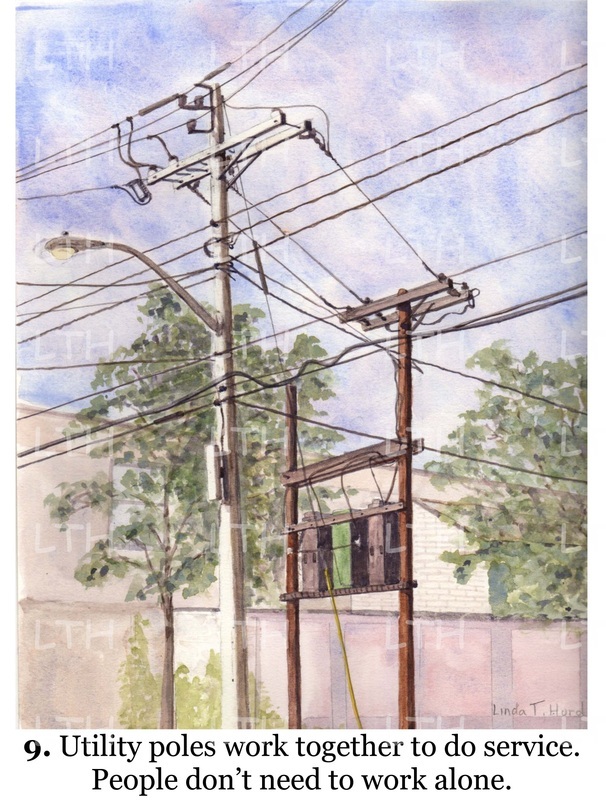 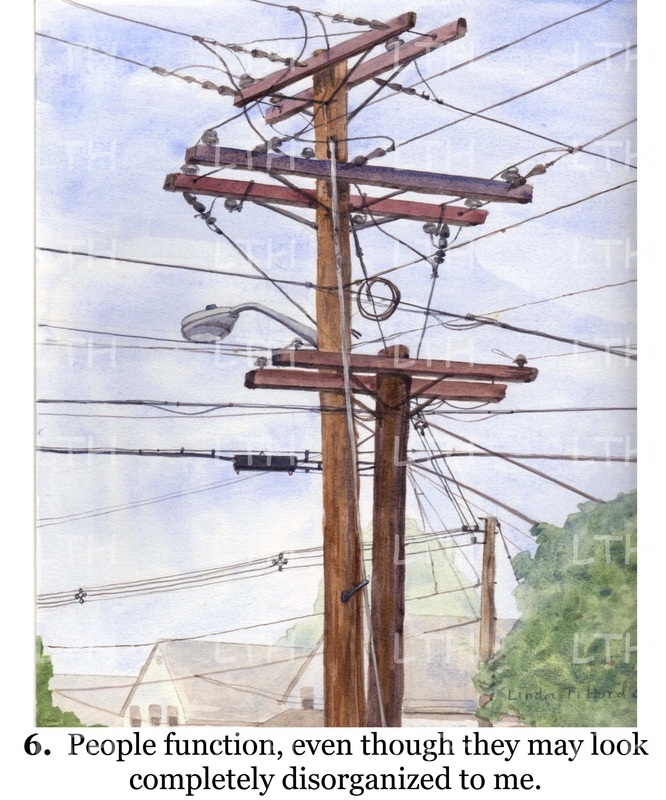 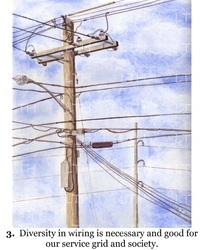 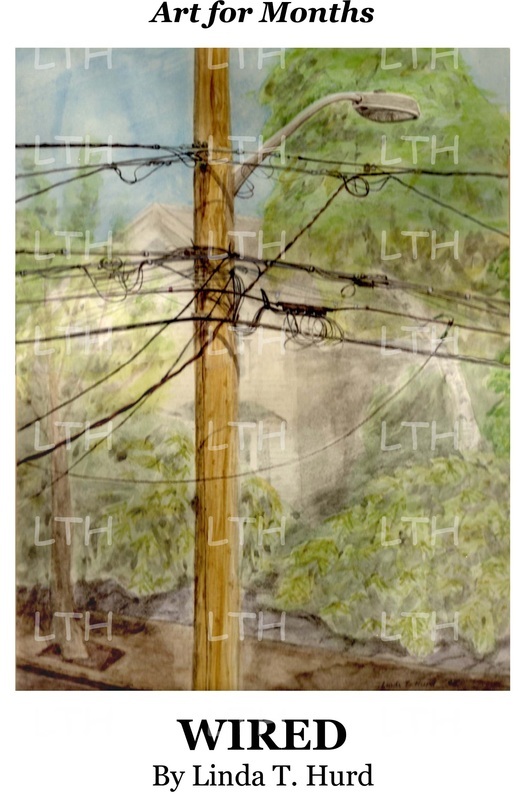 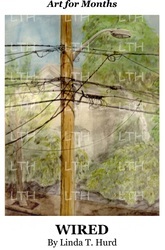 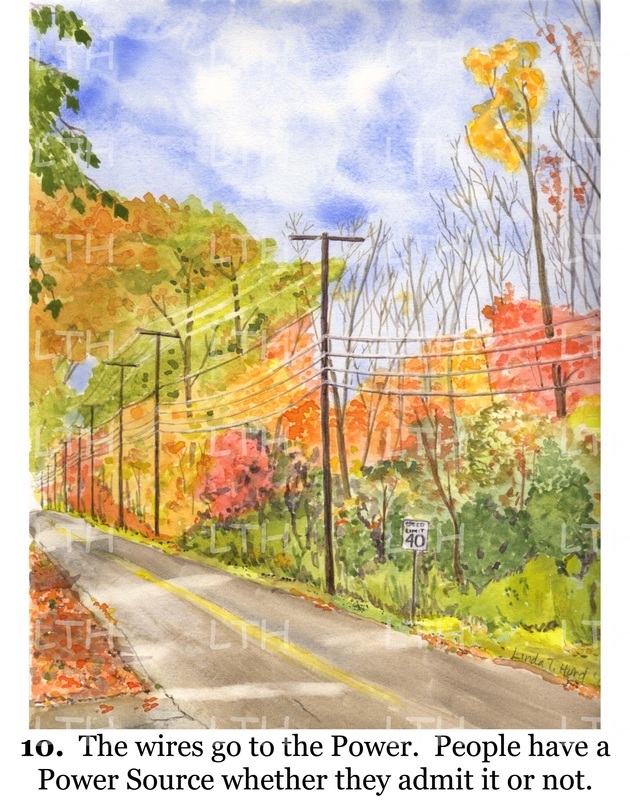 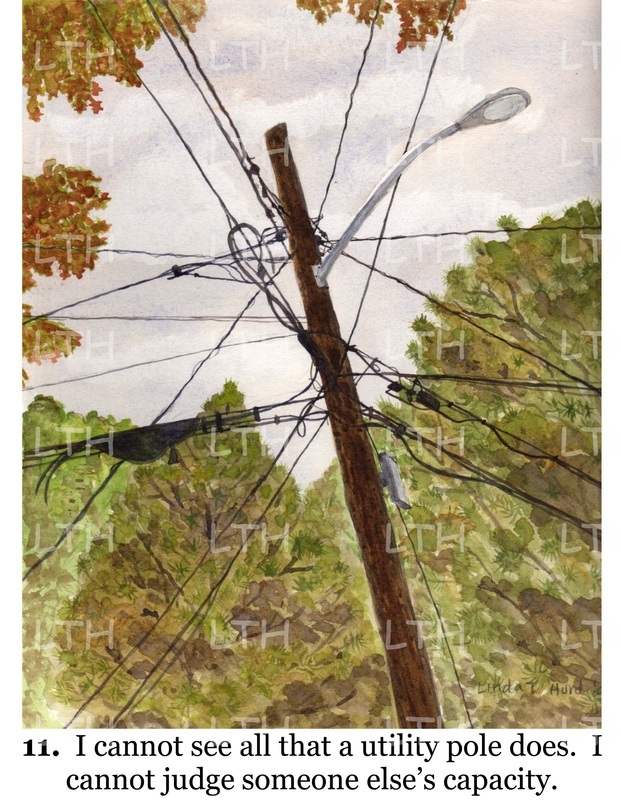 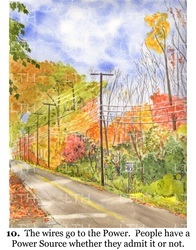 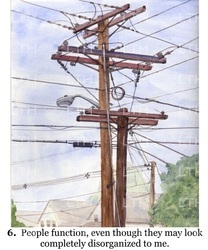 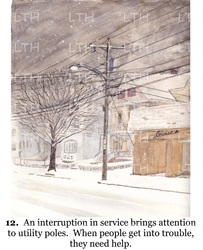 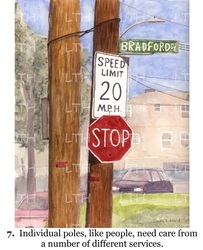 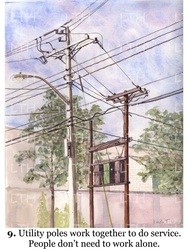 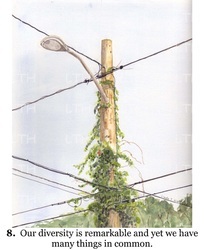 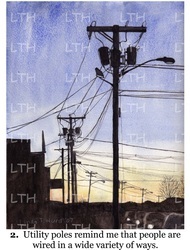 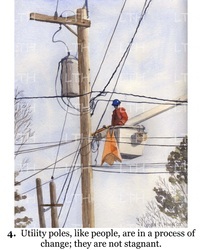 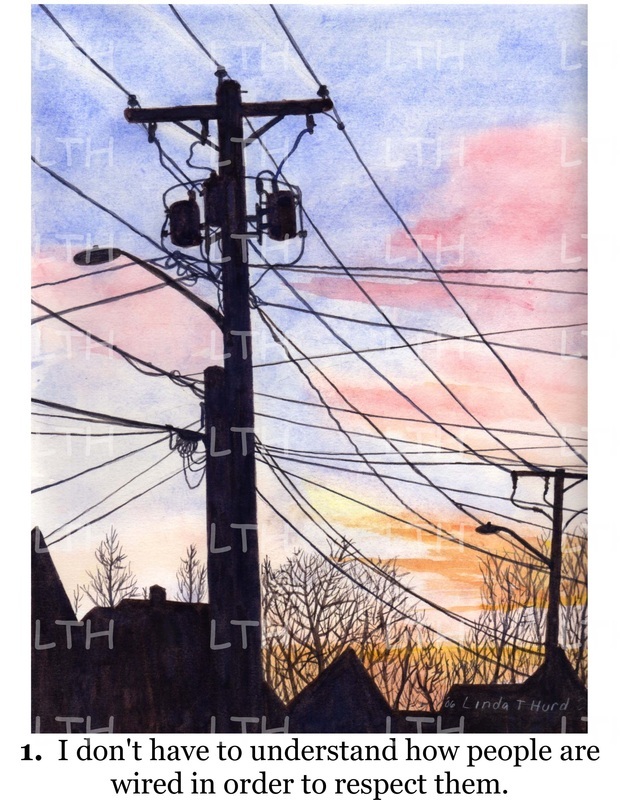 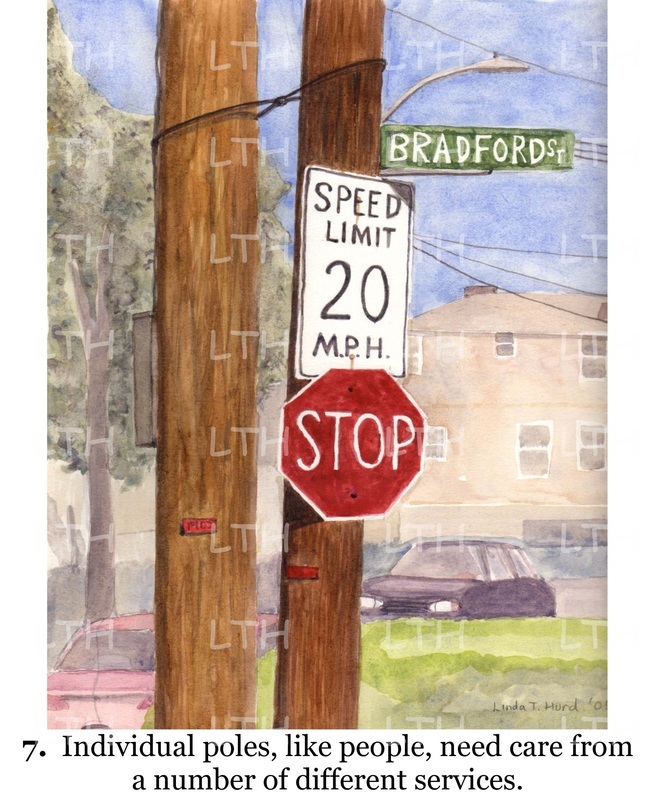 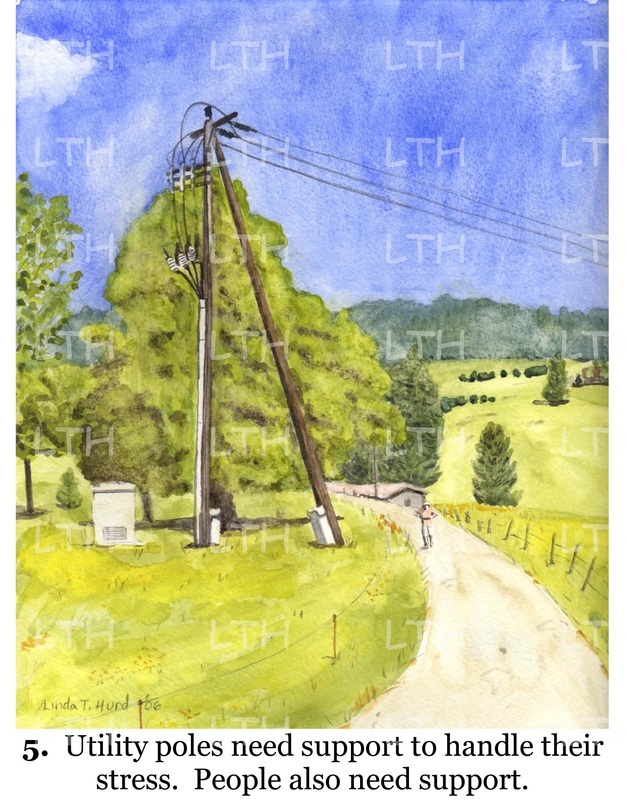 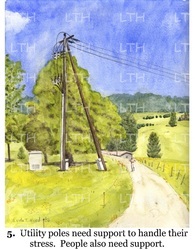 Painting utility poles helped me gain acceptance for the ADHD brains in my family. 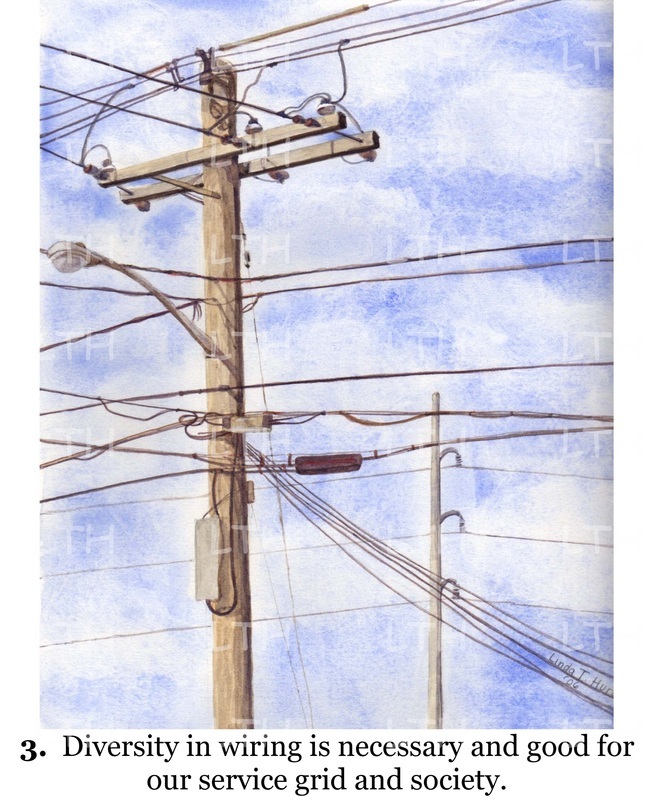 I also observed that all people are wired differently; and yet, we are connected.